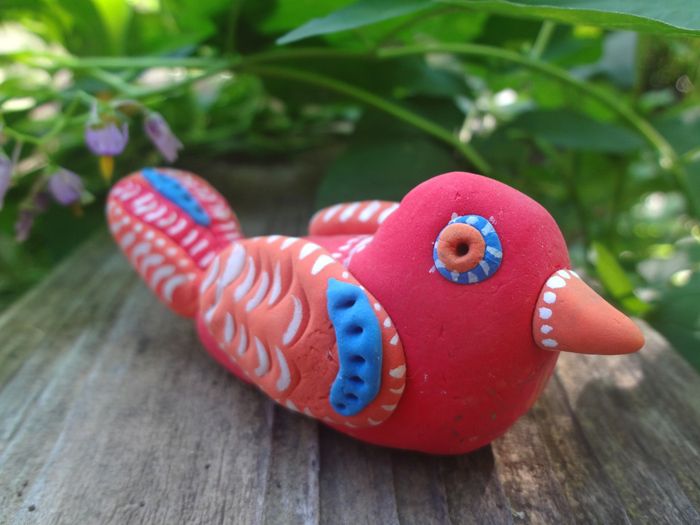 Clay birds made from Model Magic air dry clay. 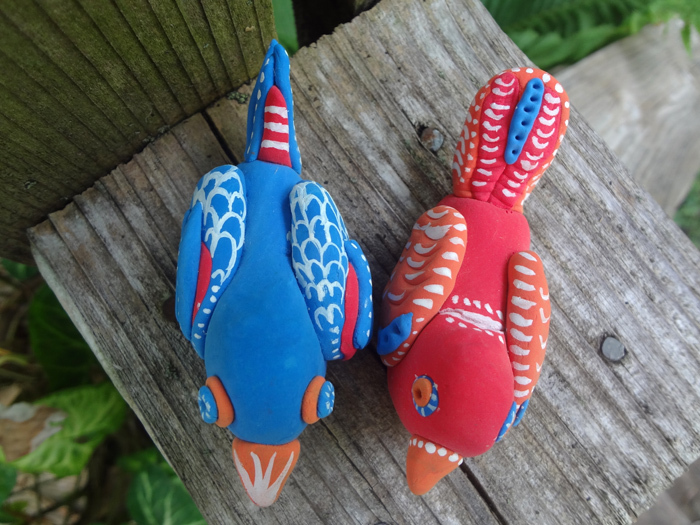 Birds are just over an inch tall. 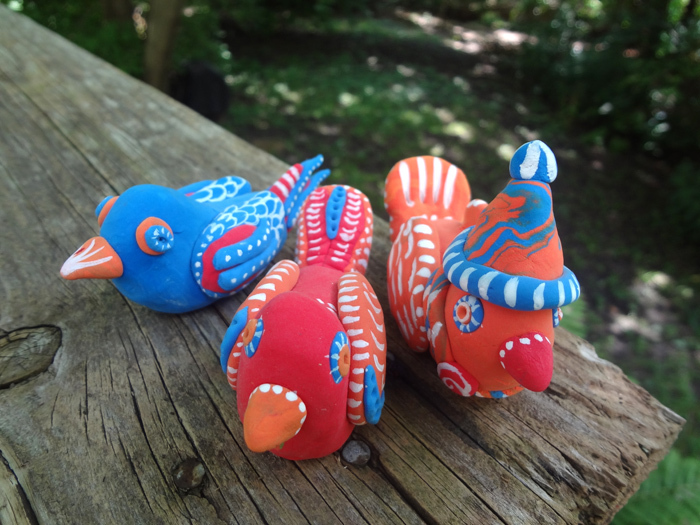 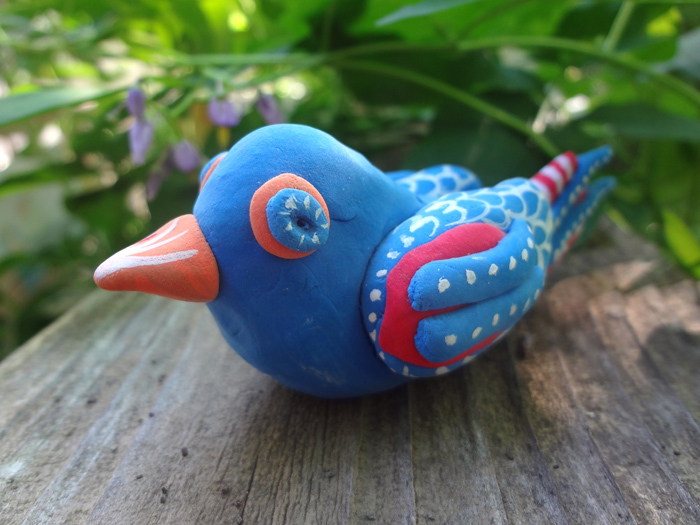 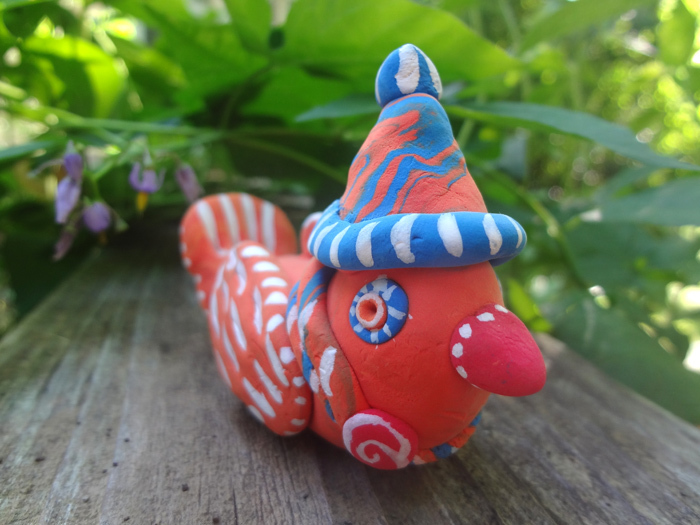 Checking today to find these ARTYFUL clay birds, so much fun!